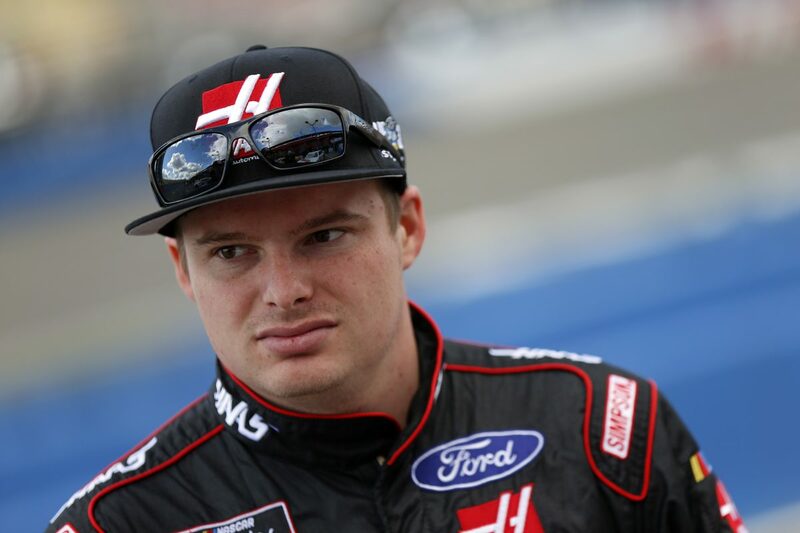 Friday’s Food City 300 will mark Cole Custer’s third Xfinity Series start at Bristol (Tenn.) Motor Speedway. While the Food City 300 will be Custer’s third Xfinity Series start at Bristol, it will also be his eighth overall start at the .533-mile oval in East Tennessee. Custer has three NASCAR Camping World Truck Series starts and two NASCAR K&N Pro Series starts at Bristol. Custer’s career-best Bristol finish is sixth in the 2016 Truck Series race. In Custer’s last Xfinity Series start at Bristol, he earned his first career pole award and battled in and around the top-five throughout the race before earning his second-straight top-10 at the track. Custer’s best finish in the 21 Xfinity Series races run this season is second, earned in the 11th event May 26 at Charlotte (N.C.) Motor Speedway. Custer has earned four poles, seven top-five finishes, 17 top-10s, and has led 232 laps in the 2018 Xfinity Series season. Custer’s four pole awards this season leads all Xfinity Series regulars – including his first pole award won at Bristol on April 18. Custer is fourth in the Xfinity Series driver standings with 752 points, 19 behind series leader Christopher Bell. Custer is competing for his sixth consecutive top-10 in the Food City 300. There are only five races left until the Xfinity Series playoffs begin Sept. 21 at Richmond (Va.) Raceway. The winner of the regular-season points championship will earn an additional 15 playoff points – equivalent to winning three races. How important is it to battle for the regular-season championship? Where would you rank Bristol on your list of favorite tracks?